The Health and Safety Guidance publication HSG47 ‘Avoiding danger from underground services’ may be in its third edition, but the obligations it imposes on you are still filtering through. Cable strikes when breaking ground are a significant threat. Even with more considered risk assessments they are a common occurrence in the UK. Health and safety sources vary significantly in their estimates with figures suggesting 8 to 10 cable strikes every day. Others suggest the number has been many times more than that. Whatever the current number, the risk of serious life-changing injuries or worse from an Arc Flash incident need careful consideration and management. Those at risk need the right, high-quality Arc Flash and flame resistant protective garments. 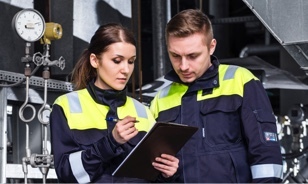 As well as providing the best in Arc Flash and flame resistant clothing, ProGARM has a team of specialists waiting to share their knowledge of your sector, your obligations and the range of protection solutions. ProGARM delivers Arc Flash clothing that offers your team comprehensive protection against an Arc Flash or flash fire incident. 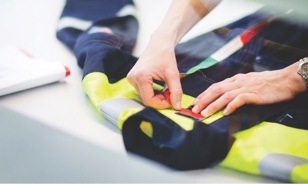 At ProGARM, we also pride ourselves on the quality and durability of our Arc Flash garments. We continue to develop our garments to offer exceptional wearer comfort alongside inherent protection from Arc Flash and flash fire incidents. The result is a range of Arc Flash clothing that is easy to wear. Your team can work effectively while ProGARM garments instead of being tempted to remove them for ease of movement. We are also innovating faster than any other Arc Flash and Flame Resistant protective garment manufacturer. Because we are 100% focused on Arc Flash protection our whole business is set up to innovate in Arc Flash. 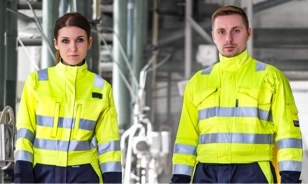 That means that your team has access to ever better protection, fabulous comfort and functional garments with features to help them do their job safely. We are setting the standard and others are running to keep up.